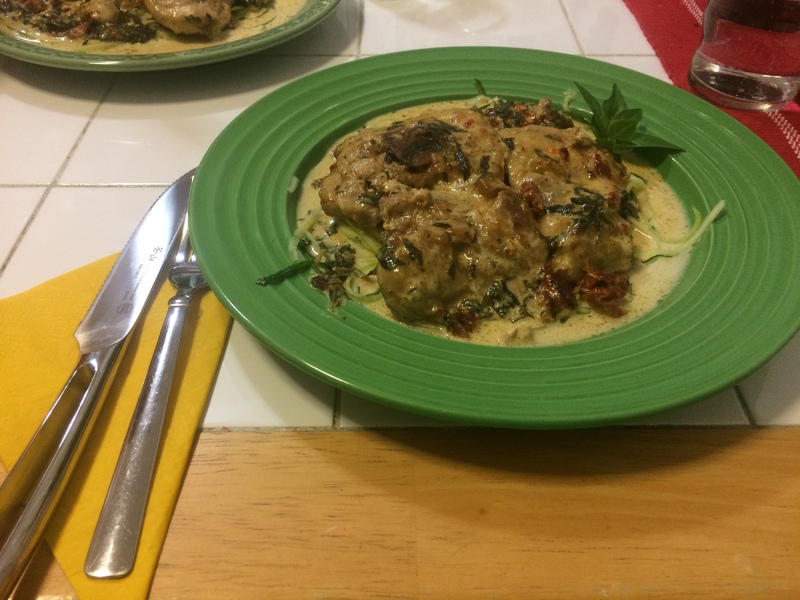 Here is a delicious Keto friendly recipe for Creamy Tuscan Garlic Chicken. This recipe originally came from The Recipe Critic.com and we discovered it on Pinterest, it is normally served over pasta, and is a very popular dish. This dish is basically already a Keto friendly dish except for the serving it over pasta. 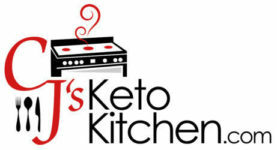 At CjsKetoKitchen we’ve made it Keto friendly by serving it over zuchinni zoodles. What’s a Zucchini Zoodle You May Ask? which is a manual model but there also electric models as well. In my mind this is a must have in any kitchen! 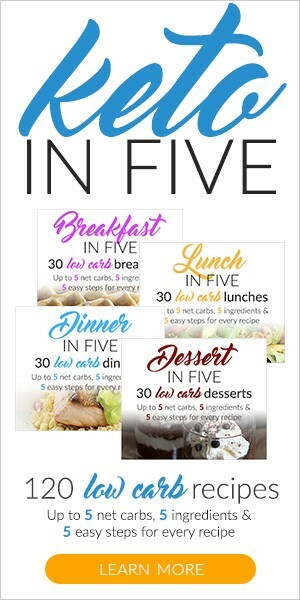 We hope you enjoy this delicious recipe. Be sure to subscribe to our mailing list for more delicious recipes sent to you weekly.